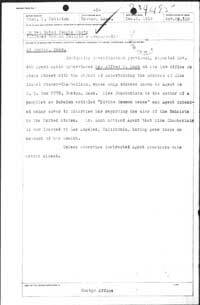 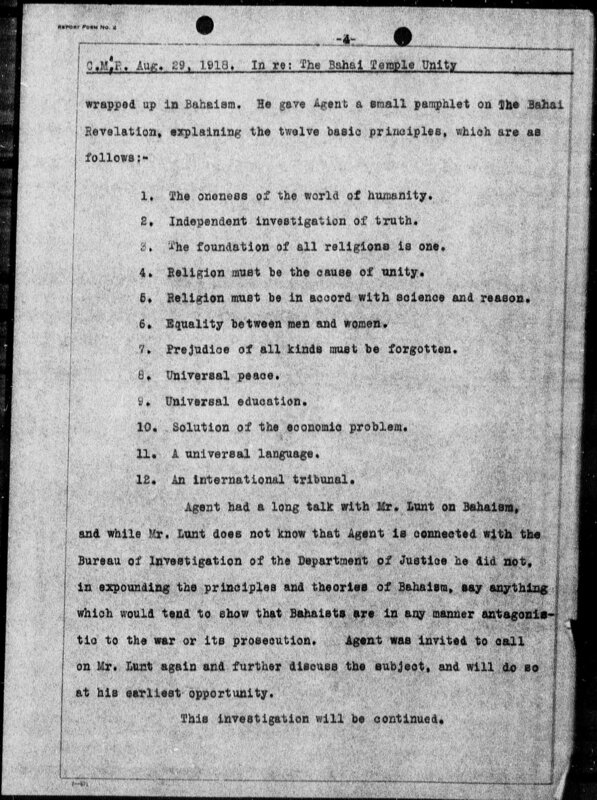 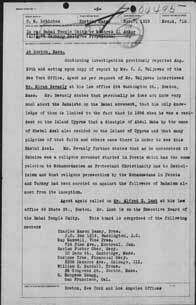 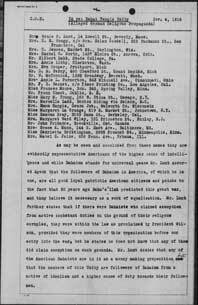 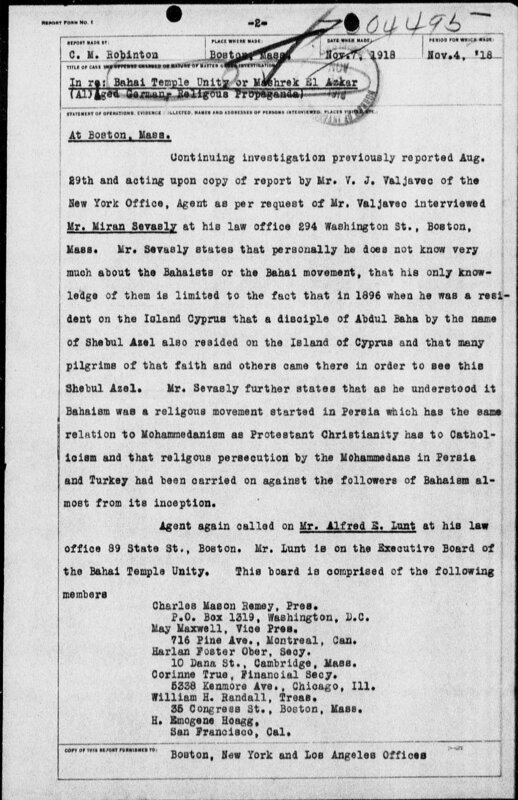 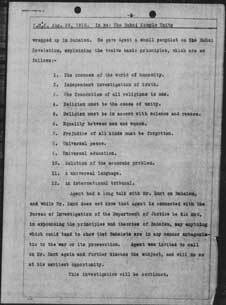 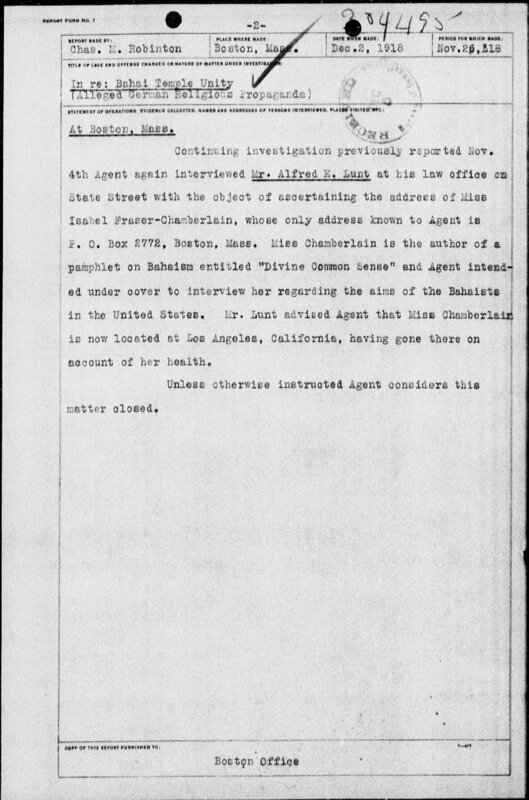 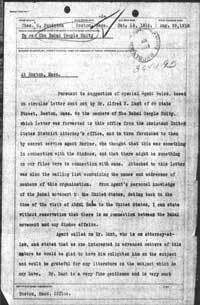 Seven pages of FBI files investigating Alfred S. Lunt and Mirian Sevasly and possible Baha'i opposition to the war. 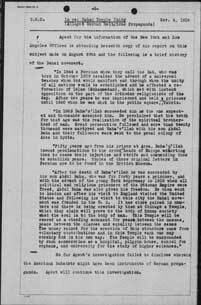 Scans from fold3.com/browse/1/hhqJwp03TQBwCAyoD5dLAZM3L. 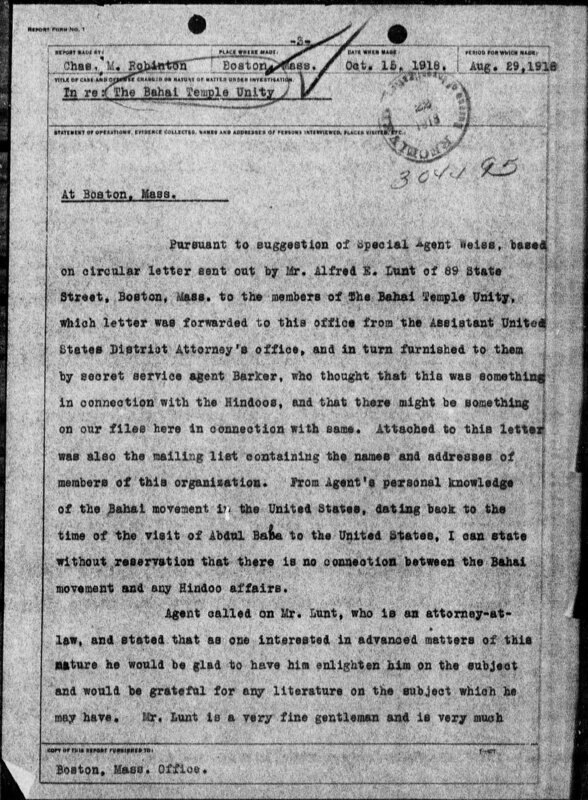 Files named after the date given in "DATE WHEN MADE," not "PERIOD FOR WHICH MADE" (visible in the upper right corner of some pages). 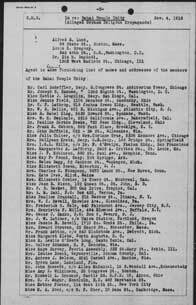 See also Alleged Pro-German activities: Edward C. Getsinger. 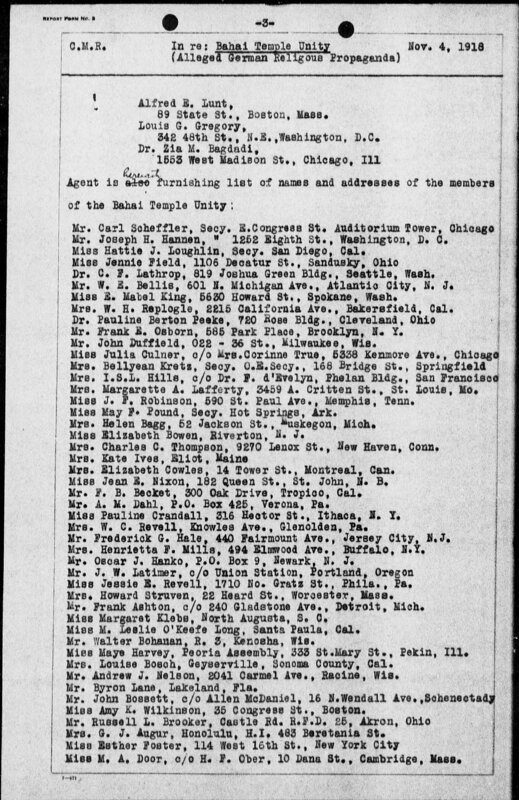 Because this PDF is large — 4.5MB — it is not automatically displayed on this webpage. 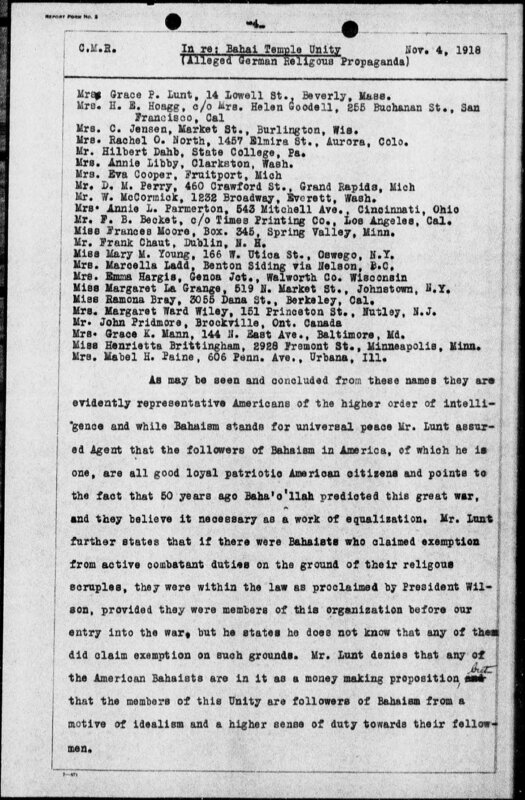 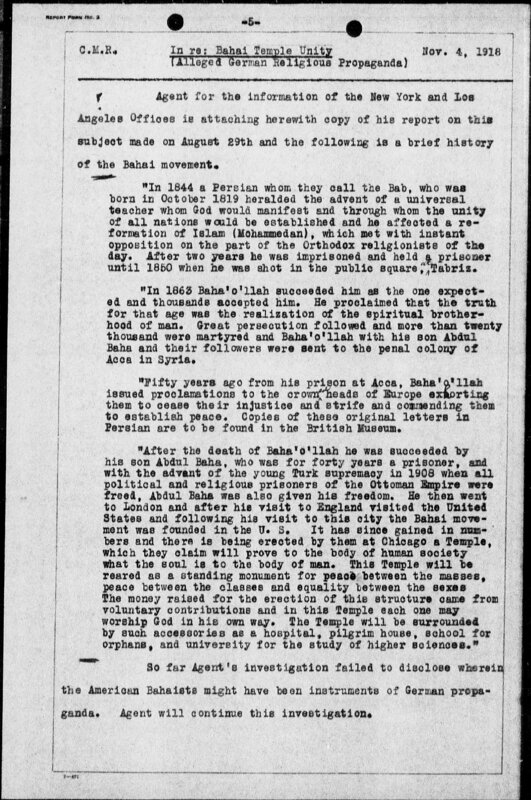 Click here to download it: fbi_bahai_temple_unity.pdf.